Fergus graduated from Trinity College Dublin in 2002. Originally from Mayo, he moved to Dundalk in 2003 and has been working in the region ever since. 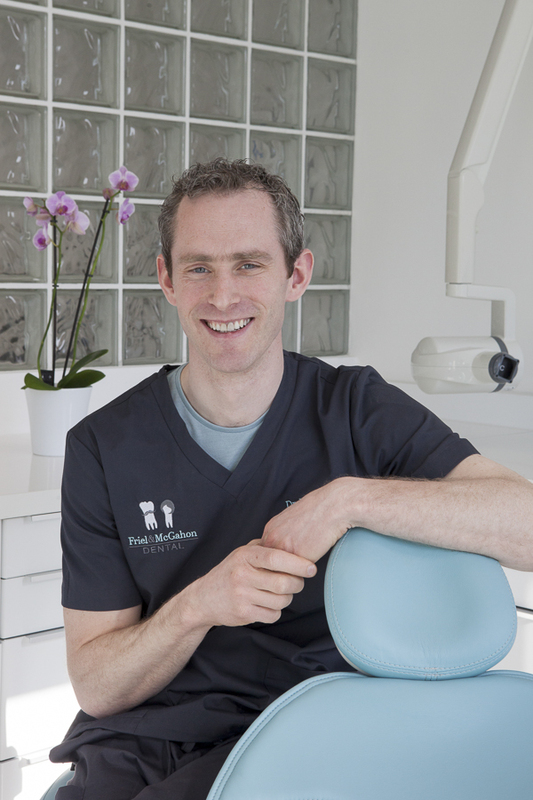 He is a member of the Irish Dental Association and registered with the Irish Dental Council. 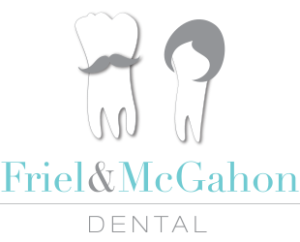 Fergus enjoys the variety of general dentistry but also enjoys the challenge of more complex cases. He is by his very nature thorough and this leads to you getting excellent dental treatment. Fergus has a very friendly disposition and will make you feel very relaxed and at ease. When he’s not in the surgery, Fergus can be found obsessing over his garden and finding new ways of stopping his springer spaniel Humphrey from wrecking it.